Email is among the most effective forms of direct response media. 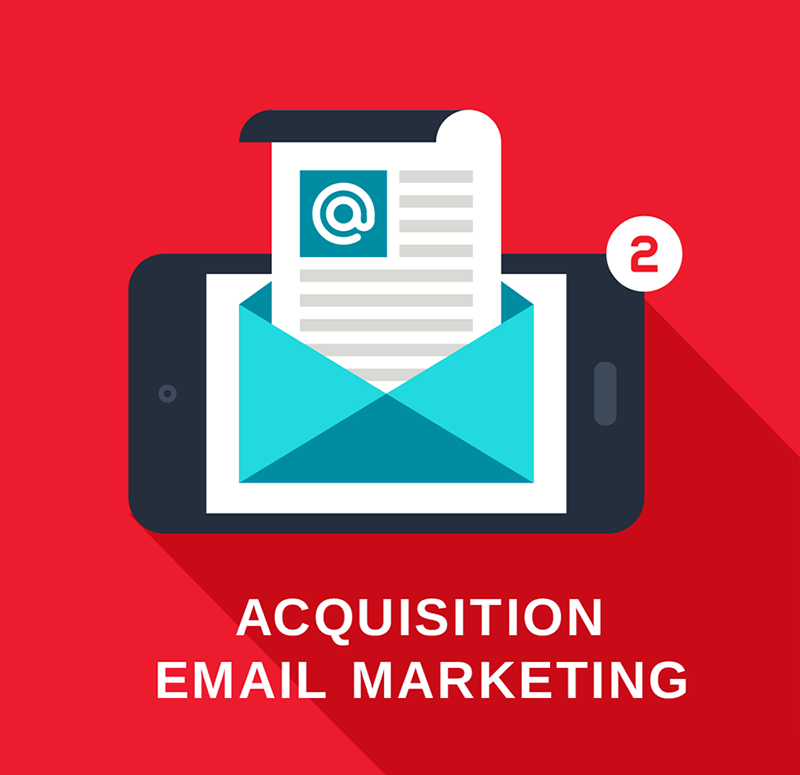 To have success leveraging email as an acquisition marketing channel, a conservative approach is critical. Understanding the right sources, most responsive offers, and up to the minute best practices is what leads to the greatest success. For the last 20 years Worldata has been the largest email media buying organization in North America. Our experience and leveraged position within the industry allows our clients to achieve unmatched success. Worldata is a social media marketing pioneer, and was among the first agencies to execute media buys across all major forms of social media. We'll use our years of experience and our understanding of where the marketplace is headed to help you navigate the ever-changing trends of this fickle medium. 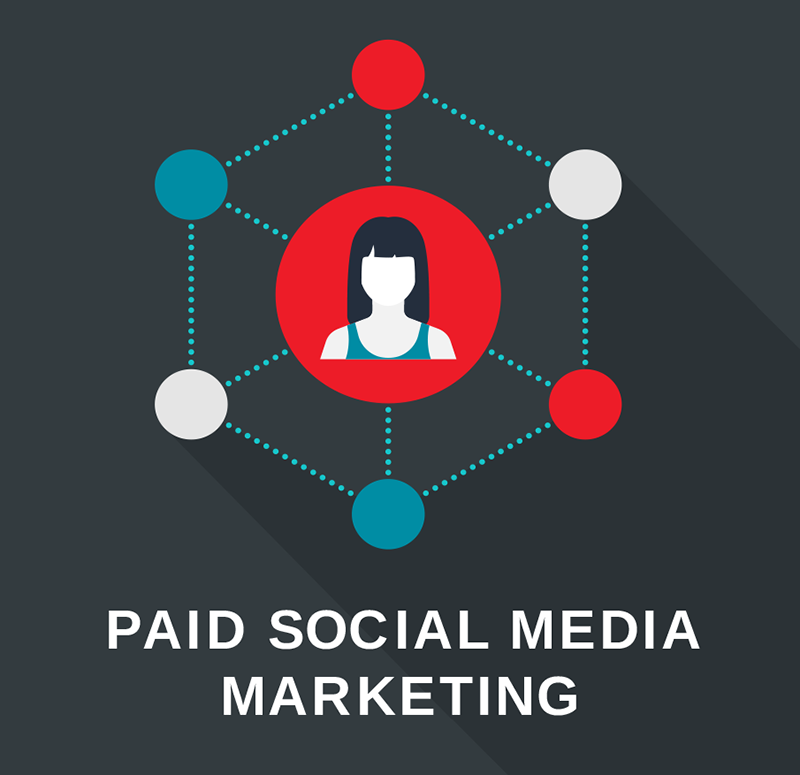 Whether it's Twitter, Facebook, LinkedIn, Snapchat, or an emerging platform, we know what gets results. We'll ensure your message is delivered in the right form to the right audience. 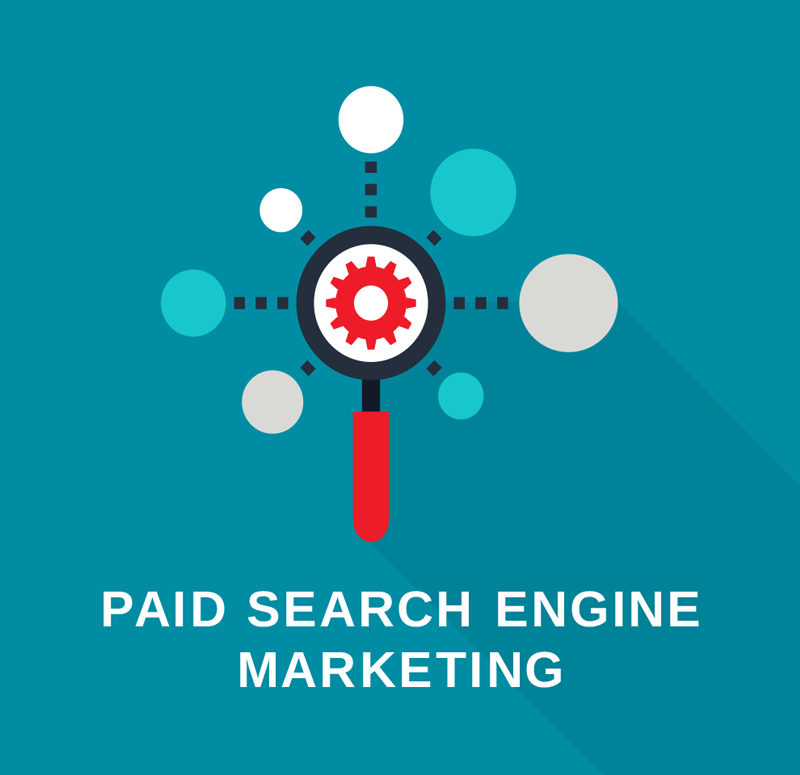 Worldata's paid search engine marketing services are entirely focused on getting more positive outcomes for each marketing dollar you spend. Daily program adjustments and testing are what leads to search engine marketing success. Worldata will build a plan for you that extends to all major platforms and bidding processes, allowing your company to expand inventories and achieve more cost-effective results. Our unique solutions yield larger search inventory at an overall lower cost. Worldata has over two decades of experience creating online advertising programs. Our programs are driven to achieve maximum ROI, and we can help design a program with messaging that hits harder and communicates more effectively. 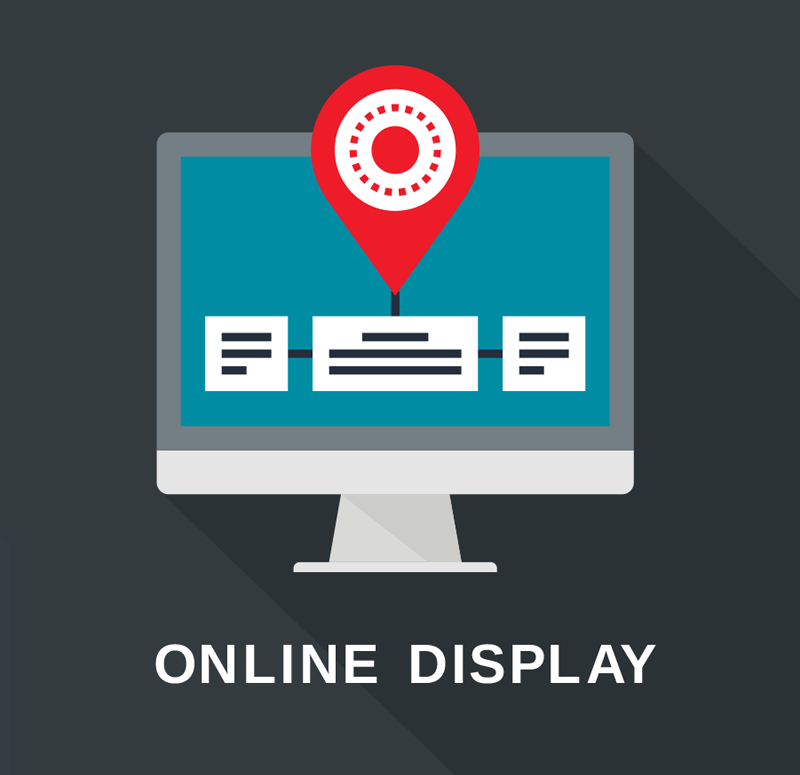 You won't find an agency with more experience or a better track record in the online display advertising space. Worldata is one of the largest direct mail media buyers in all of North America, and has been working in the DM space for over 40 years. We take an objective approach with a single minded goal of bringing you the most efficient program possible. Our long-standing provider relationships and vast buying power benefits all of our clients. 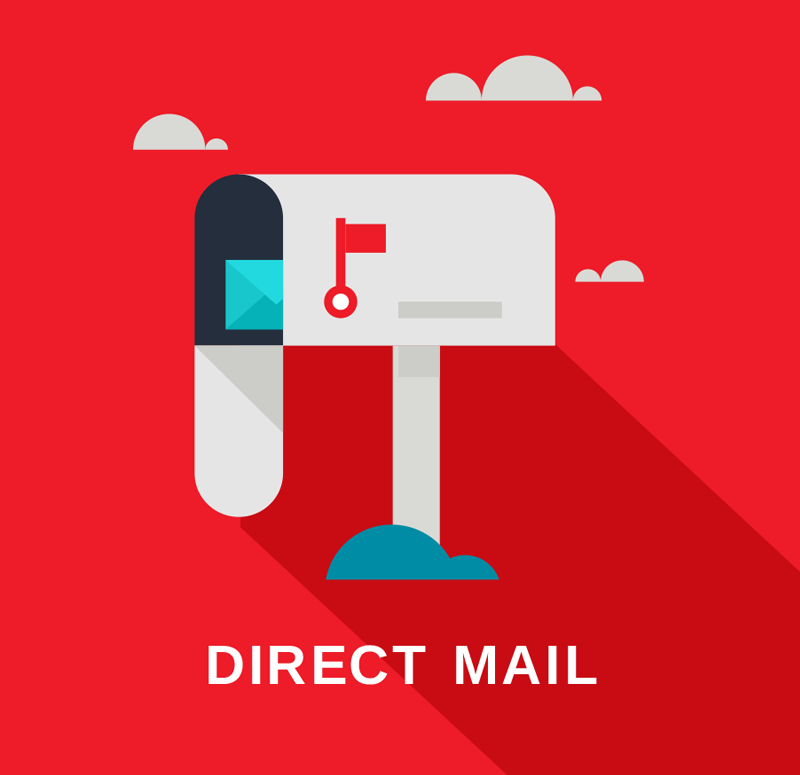 We will work with you to create a results-driven direct mail program that expands your customer base. Worldata will assign a team leader to your business who will help you more clearly define a target audience for your marketing. We'll create a plan with the best cost-per-interaction ratio to help accomplish better outcomes. 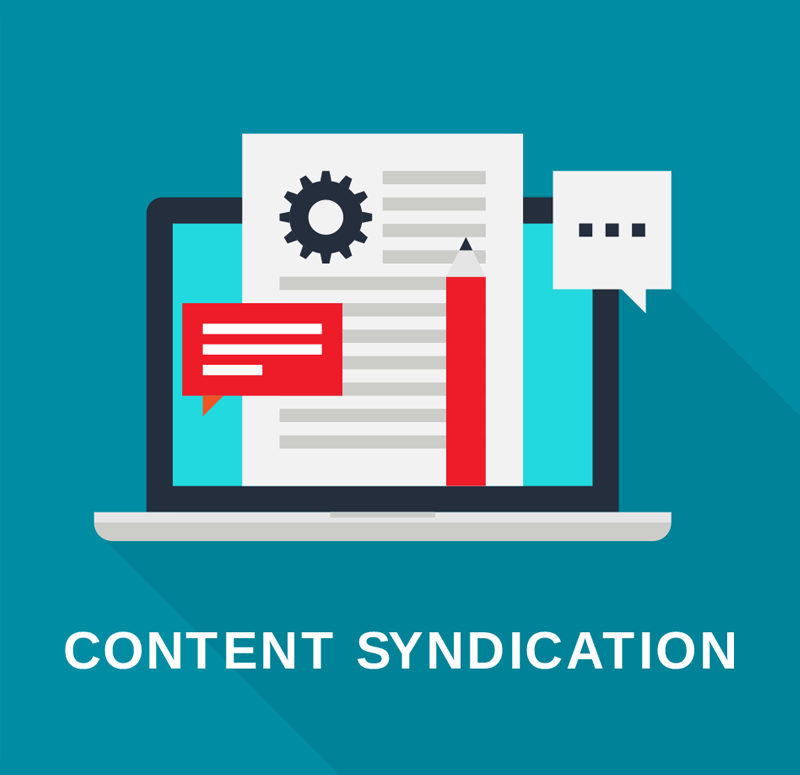 We'll then take that information and go to the market to give you a program that best accomplishes your goals at a predetermined price per lead.